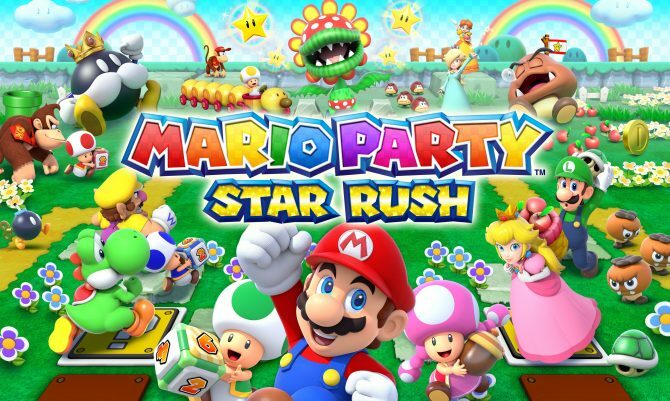 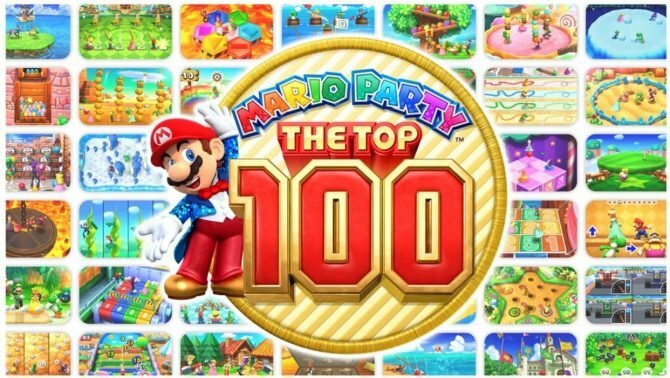 Mario Party: The Top 100 bundles 100 of the series' best minigames together, but doesn't do much else, making for a disappointing experience. 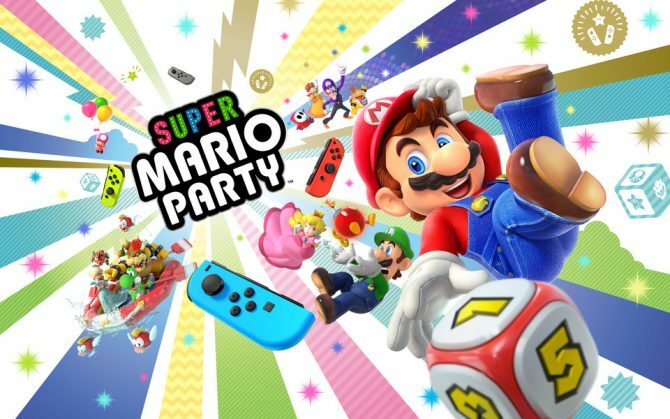 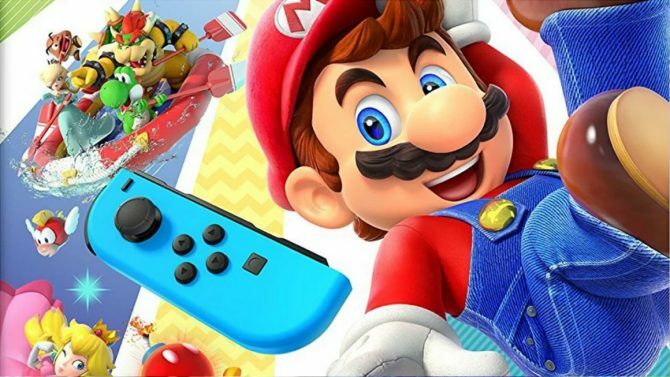 Check out the newest trailer for 3DS exclusive Mario Party: The Top 100, which highlights the game's amiibo support and different game modes. 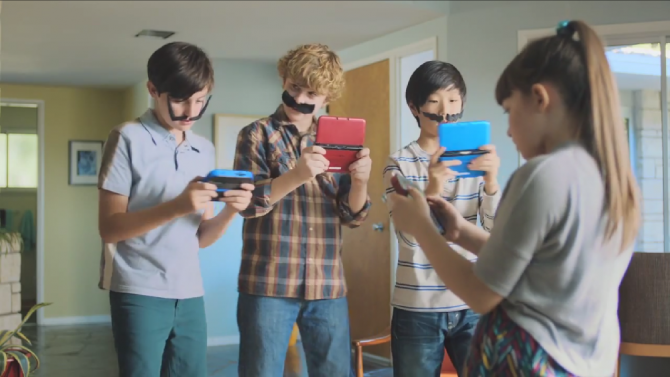 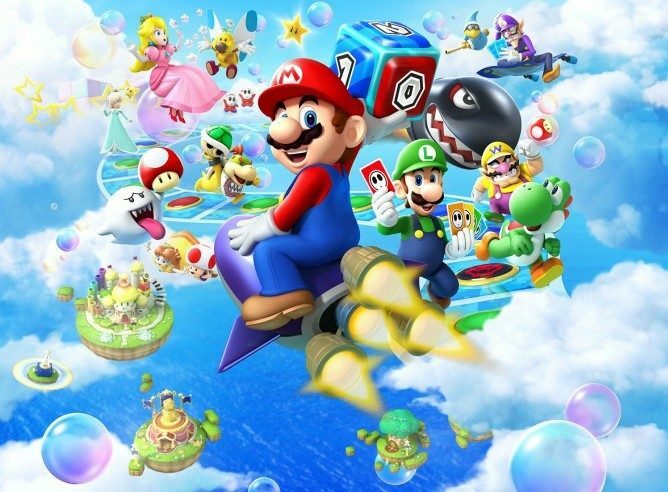 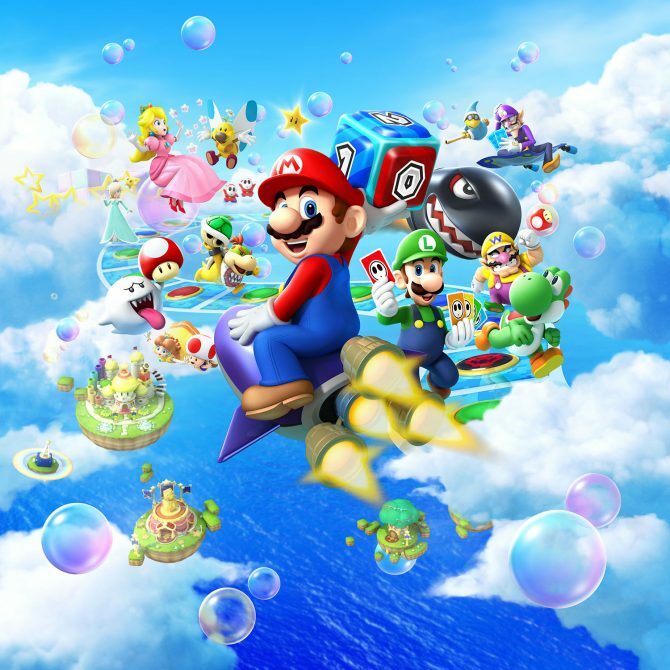 Nintendo has released a new TV commercial for the upcoming Nintendo 3DS exclusive Mario Party: Island Tour.